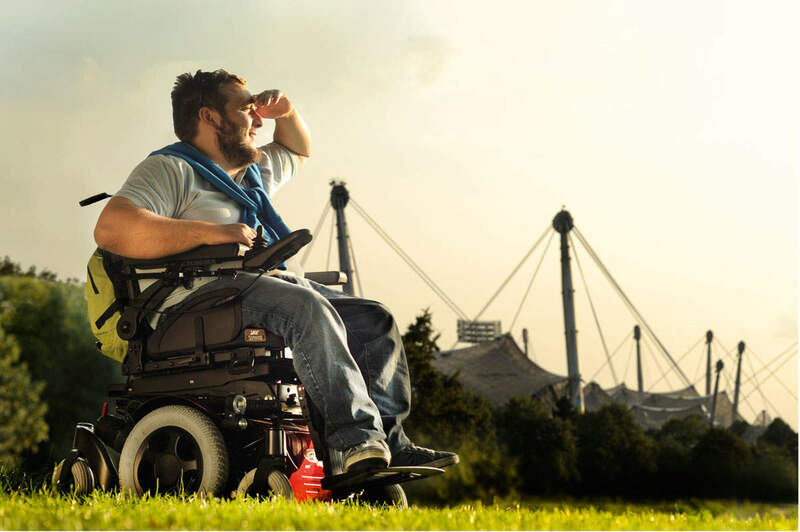 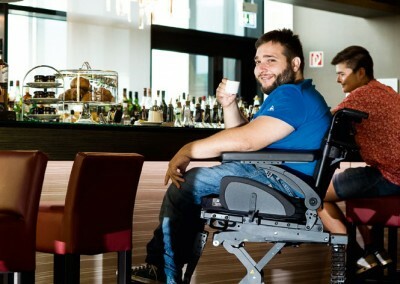 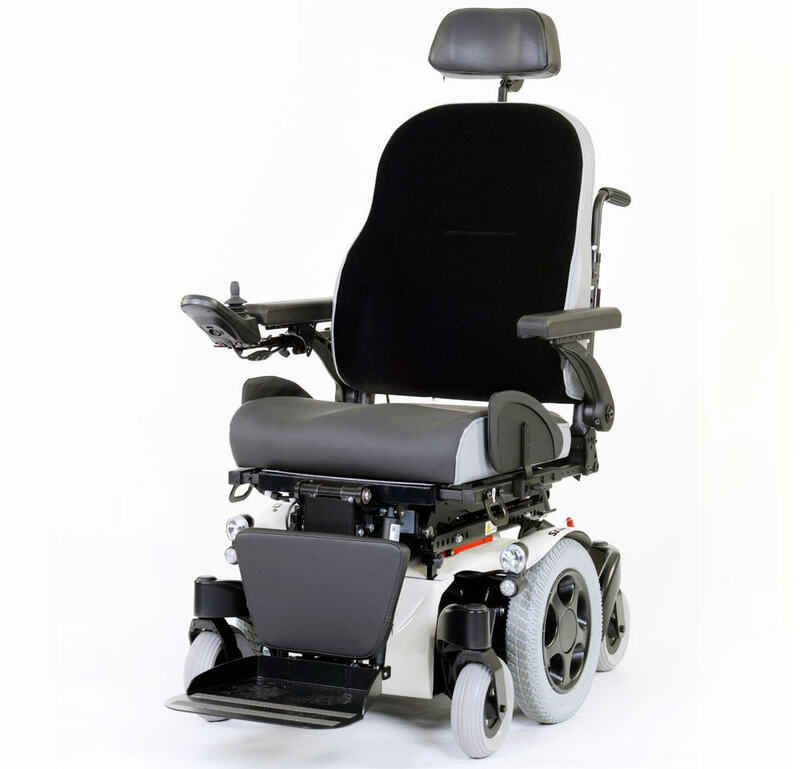 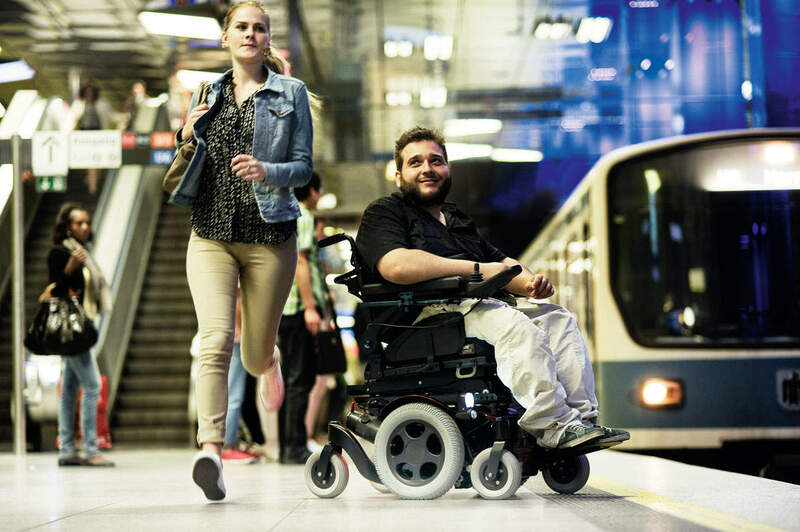 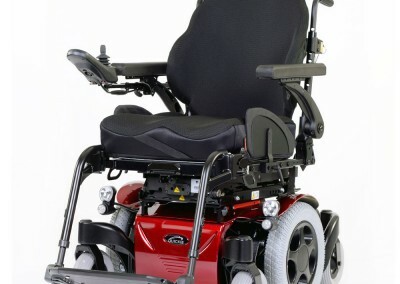 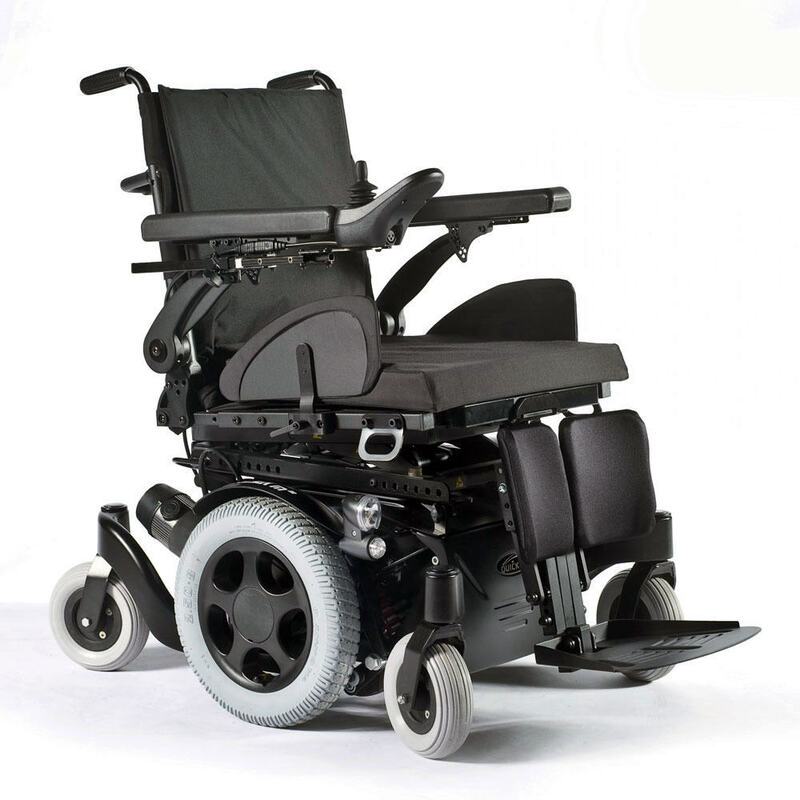 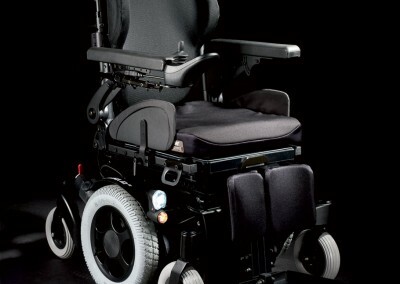 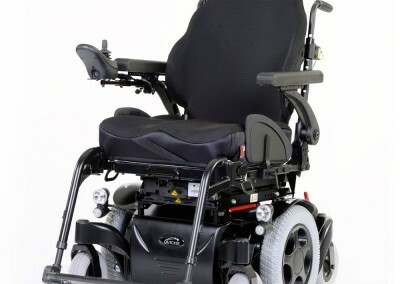 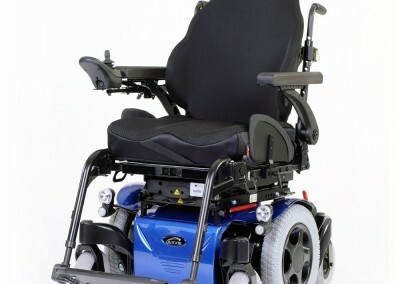 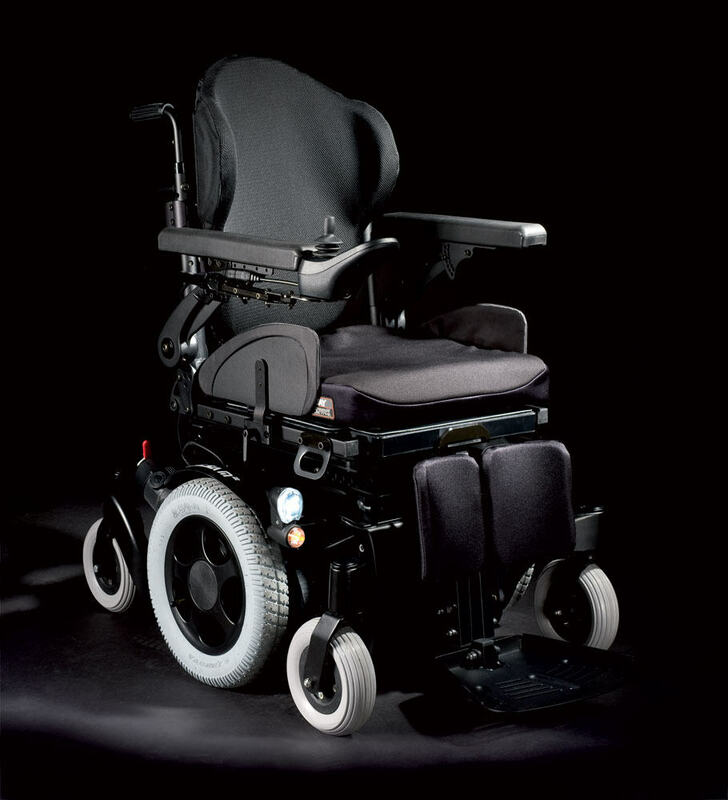 The new Quickie Salsa M2 powered wheelchair effortlessly balances superb indoor manoeuvrability with outstanding outdoor performance and sleek design. With an ultra-compact turning circle and base, it’s great for narrow or confined spaces. 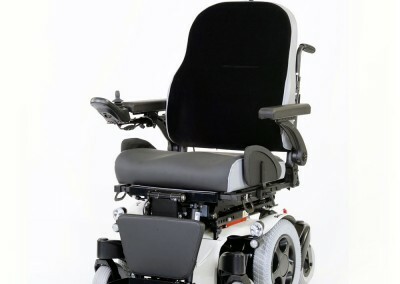 Getting under tables or in/out of vehicles is easy with its lower-than-ever seat to floor height (from 43 cm). 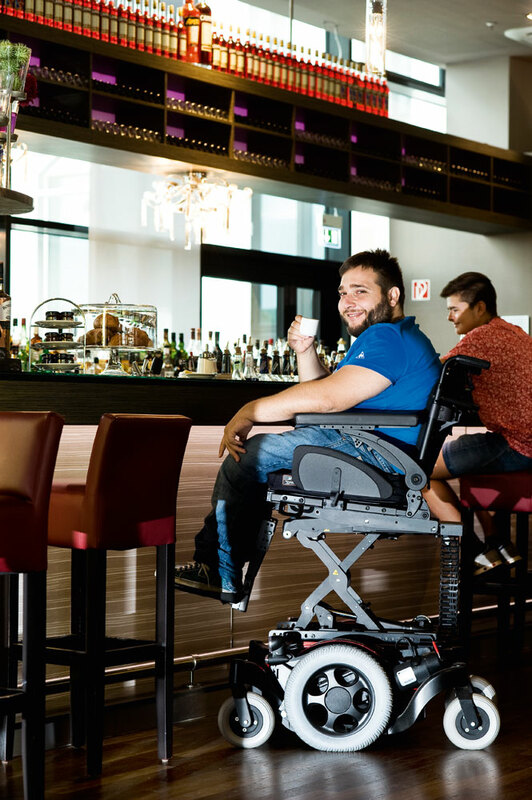 When outdoors, You’re always ensured of a smooth and stable ride with the all-wheel suspension and anti-pitch technology – not to mention a stylish ride with 4 eye-catching body colours and a beautiful design that’s sure to turn heads. 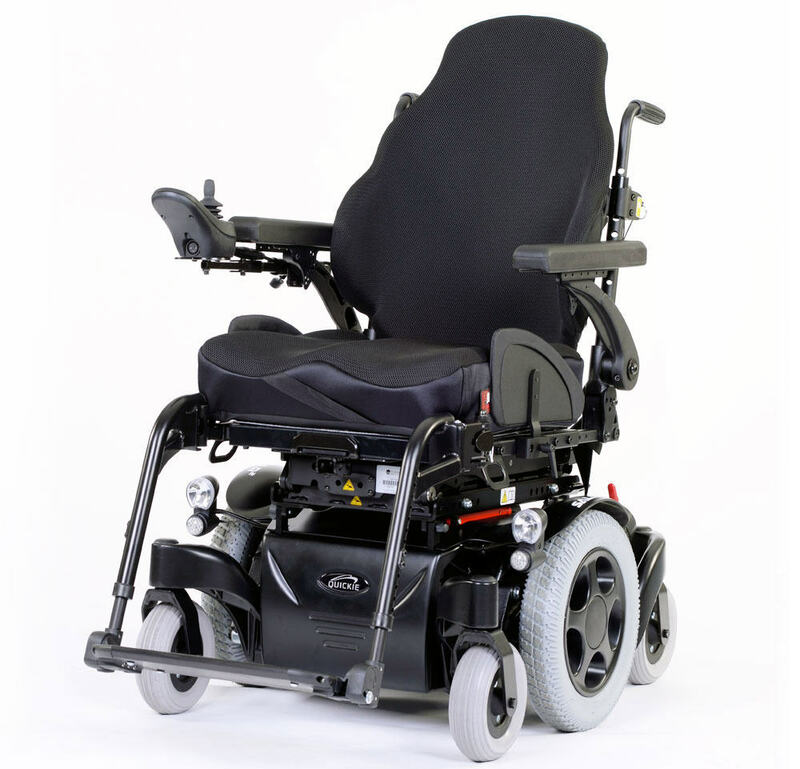 If you’re interested in the Quickie Salsa M2 then please fill out this form and a local specialist with get in contact with you shortly.